Victor Cruz is a pro bowl wide receiver for the New York football Giants of the National Football League. 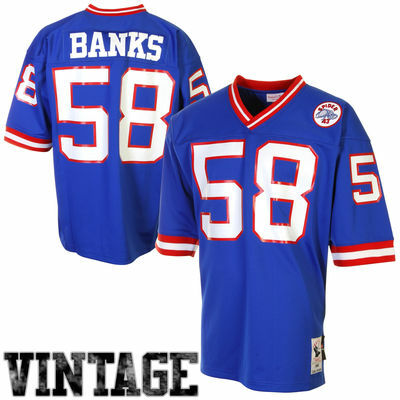 He played his college football at Massachusetts, and signed with the Giants as an undrafted free agent. Suggestion ordering one size larger than you normally wear for a looser fit or up two sizes if you plan on layering underneath the jersey. 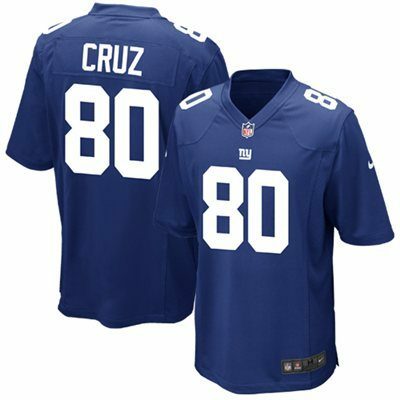 Each purchase comes with a 365-Day Hassle Free Returns. 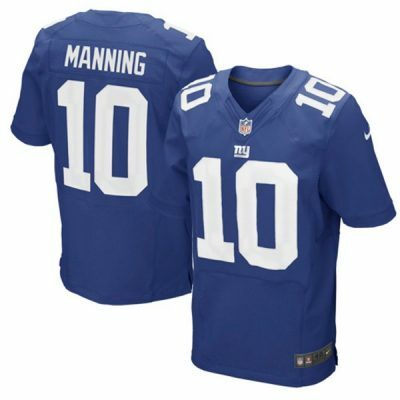 For more info about this item visit Official New York Giants Team Shop. 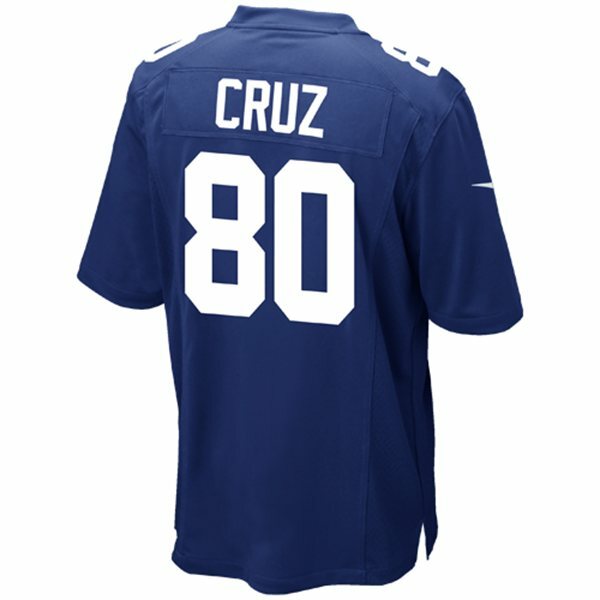 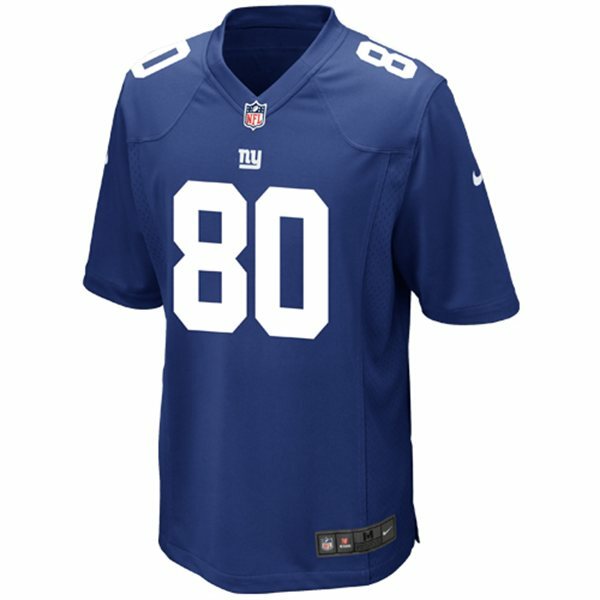 Please feel Free to leave a review for “Victor Cruz Home Jersey“.